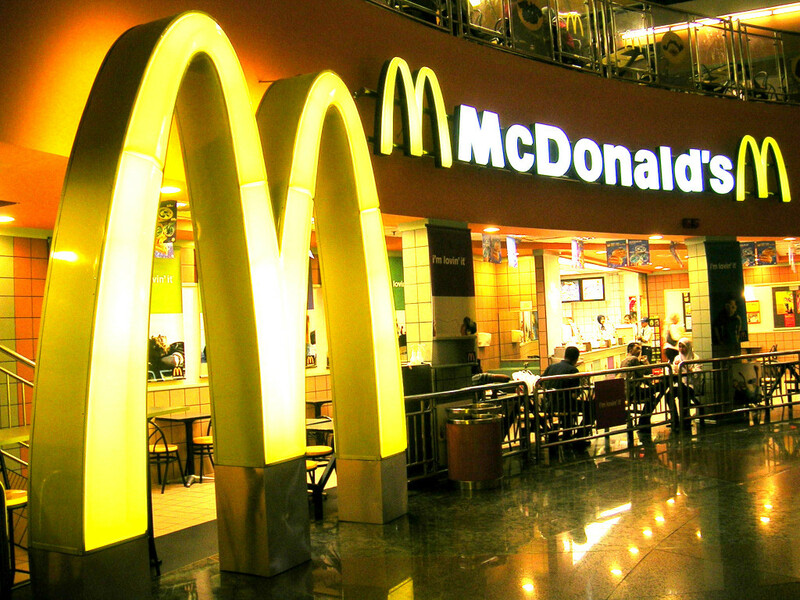 Hey @HuffpostDenver — Where’s this McDonald’s “Study” You’re Citing From A University Student? The problem is that they don’t post the supposed “study,” and at first misrepresented the author as a “research assistant” but later had to issue a correction. SO where’s the study, Huffpo? They didn’t even describe his method at first, but after having to correct their admission, they added a very simplistic explanation. Again, without looking at the study, which isn’t provided, no one can tell if the student accurately took into account the difference between McDonald’s franchise revenue and their own revenue, and the associated wage costs. Even if he had, there’s absolutely no understanding of the elasticity of prices, and how raising the price of a product will almost necessarily precipitate lower sales. Blogger Tom Maguire goes into further detail about these problems. Whenever conservatives make a claim they sic Politifact on us like a rabies-stricken foaming-at-the-mouth attack squirrel. But leftists can make whatever claim they want based on some student’s scrawlings on a napkin, and they go viral without any critical thinking! What’s more, is that with all the 7,000 facebook likes, and more than a thousand tweets, all of these damn idiots didn’t question the study enough to actually look for the damn thing?! ARE YOU KIDDING YOU DAMN LIBERAL PENDEJO-CANOES?!??! And WE’RE supposed to be the irrational party, right? Screw you, you witless intellectually dishonest maggots!! No really. I’m calm. I’m cool. OH WAIT. I ALMOST FORGOT. If McDonalds were to double the salaries and benefits of all of its employees, from the CEO down to the minimum wage cashiers, it would still only cost an extra 68 cents for a Big Mac, according to a new report by the University of Kansas. EVEN IF IT WAS TRUE. which we don’t know because the study hasn’t been released, this idiot’s tweet statement is NOT what the article says! Just incredible. When I called him out on his deception he just completely ignored it. Why? Because lying pendejos lie. That’s why!